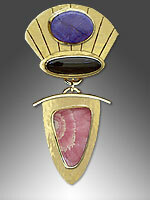 More one of a kind jewelry designs made on commission. 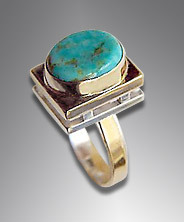 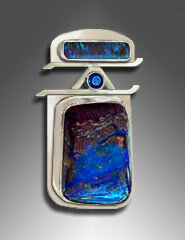 If you like a particular stone, inquire about having a custom piece of handmade jewelry designed. 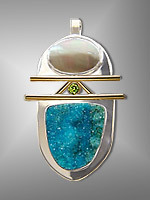 Azurite, Lapis, Larimar, Chrysocolla, Sugilite and Eliat Stone. 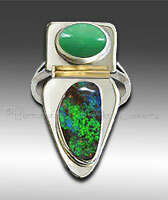 See unique freeform cabochons and rough material - inspiration for custom jewelry! 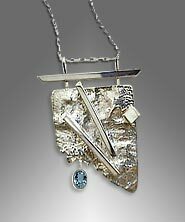 If you are interested in having a one of a kind jewelry piece created, please see information about commissioning custom jewelry.